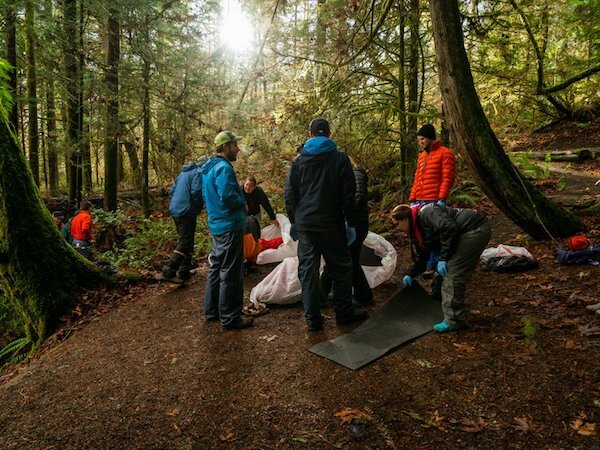 “You are hiking down a remote section of trail and come across an unconscious hiker. Your partner falls off of his horse or bike in the middle of a long trail ride, bruising his arm. A member of your rafting party is ejected from the boat in a series of rapids and dislocates her arm. You are making dinner and your rumbling pot falls off of the camp stove, spilling boiling water on your leg. Would you know how to help the patients in each of these situations?